The Lippert Platinum Series Sundeck Kit includes five yards of vinyl in either beige, grey, or white to match the complete range of Platinum Series pontoon furniture. 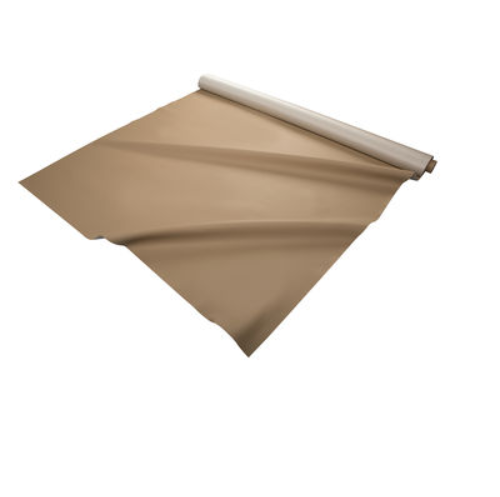 Ideal for recovering onboard sundecks or other items, this premium marine-grade, indoor/outdoor vinyl is treated to resist mildew and UV rays for increased strength, durability, and lifespan in harsh marine environments. 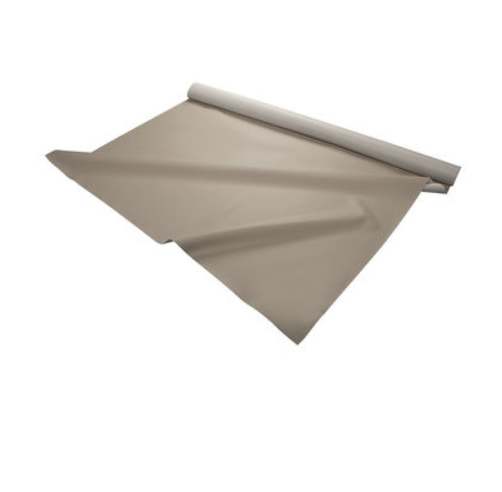 Dimensions: 180" x 54". Weight: 13 lbs.